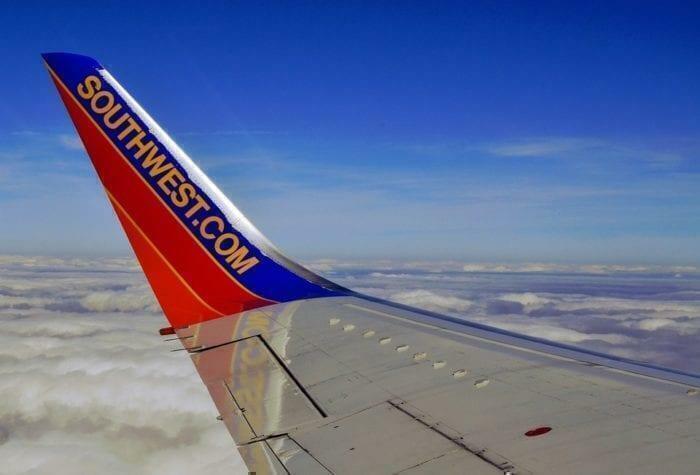 Southwest Airlines’ eagerly awaited Hawaii flights are looking like they might slip into the second quarter of 2018. The only way they’ll happen in the first quarter, as the carrier had hoped, is if the shutdown ends within the next week. However, there are few indications right now that the shutdown is going to end any time soon. That means we’ll be looking at the second quarter of 2019, running from April to June. Calling the delays ‘maddening’ their Chief Executive, Gary Kelly, added that revenue outlook for the near future could be negatively impacted too. Believe us Gary, we’re ‘anxious’ too. Before Christmas, we heard they were just weeks away from starting to sell seats on flights to Hawaii. But, of course, they didn’t expect the unprecedented impacts of the current government shutdown. 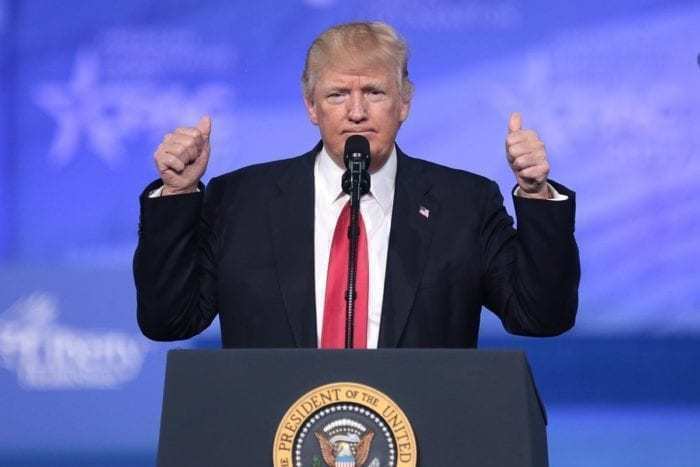 The US government entered a partial shutdown state on 22nd December 2018, forcing thousands of federal employees to either stay home or to work without pay. The disagreements over Trump’s demand for $5.7bn for a border wall have had far reaching impacts on every business who have to deal with governmental departments. Southwest aren’t the only ones dealing with disappointment from the closure of public sector facilities. Delta’s A220 is also facing delays to their scheduled launch date, as they await FAA certification of the new aircraft. So when will you be able to book Southwest flights to Hawaii? We know a large number of our readers are eagerly awaiting a confirmed date for booking onto these flights. But with no end to the shutdown in sight, saying how long it could take is a bit like trying to catch a feather with a fan. All we can do is take a best guess, and right now, it’s all in the hands of the US administration. Chief Operating Officer Mike Van de Ven concurred with this, saying that the airline had a ‘reasonable chance’ of beginning service by the end of March if the shutdown were to cease in the next week. 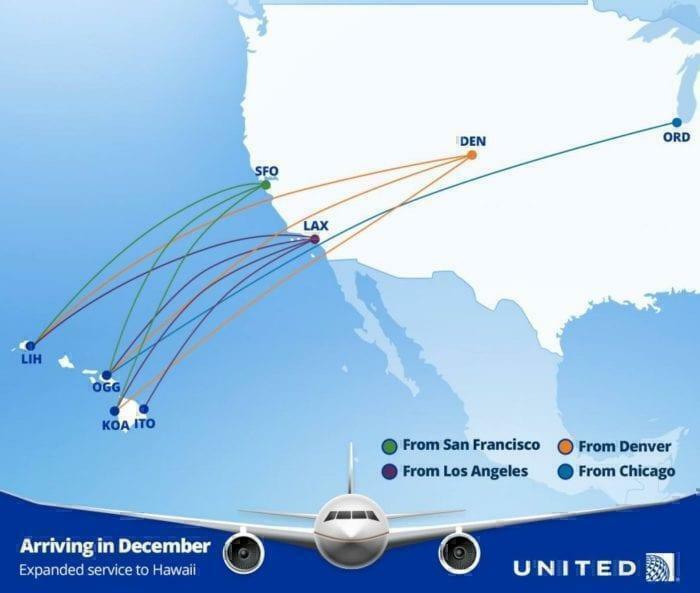 There are other airlines flying to Hawaii, so for the time being it’s probably better to book with one of those rather than hold out for Southwest’s launch. However, do take note that air safety is in rapid decline as a result of the shutdown, so take that into consideration if you’re planning a vacation in the near future. What is abundantly clear today is that Southwest are chomping at the bit to get going on their Hawaii routes, so as soon as there’s a change in the situation, expect things to get moving as quickly as possible. As always, Simple Flying will keep you updated as soon as we know the situation.